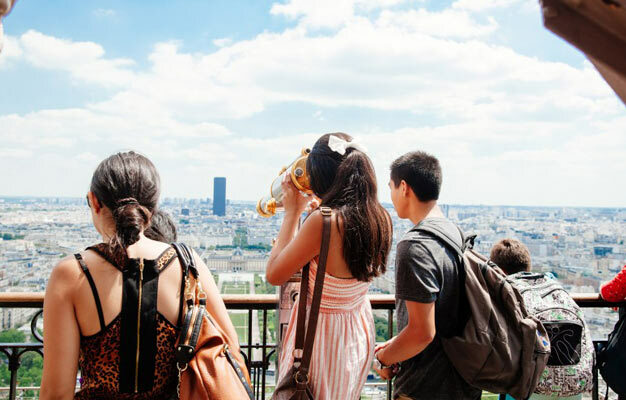 Skip the line while exploring the 1st and 2nd floor of the Eiffel Tower together with your tour guide and also enjoy tickets to the Tower's highest point, the Summit! This tour also includes a Seine river cruise - a breathtaking way to enjoy many of the City's famous sights. Furthermore, your tour also includes a beautiful 1-hour cruise on the Seine you can enjoy later that same day or another day of your choice. Shortly after your order is complete your e-ticket will be sent directly to your email address entered at time of booking, just print it out and bring it with you to the Eiffel Tower. The tour starts at the foot of the Eiffel Tower. The exact address will be on your e-ticket. Please be there 15 minutes before your tour starts. Your Bateaux Parisiens cruise departs from Pier 3 by the foot of the Eiffel Tower. How long is my cruise ticket valid? You'll get your cruise ticket from your guide and you can use it the same day or another day of your choice.